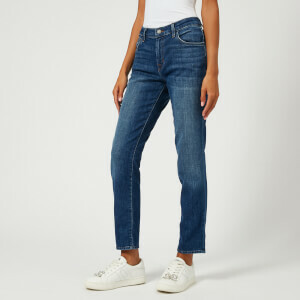 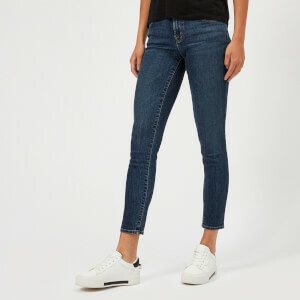 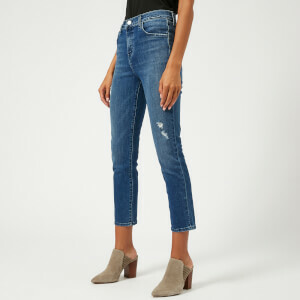 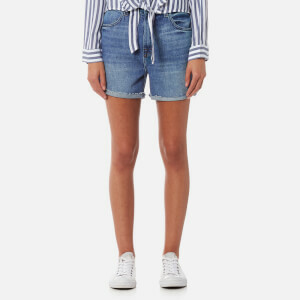 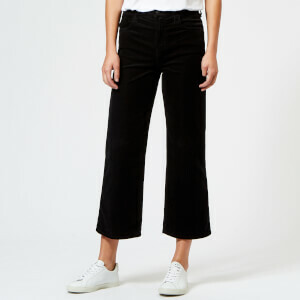 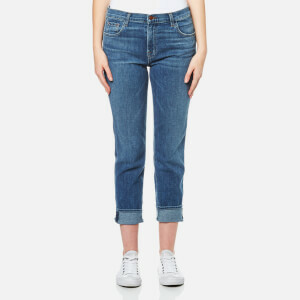 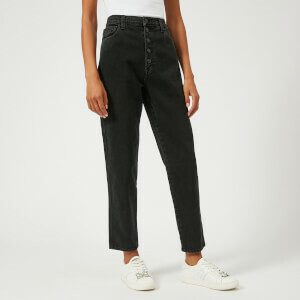 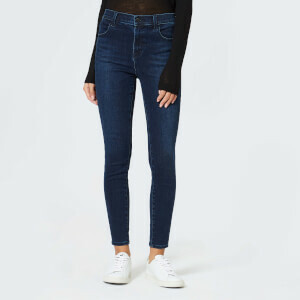 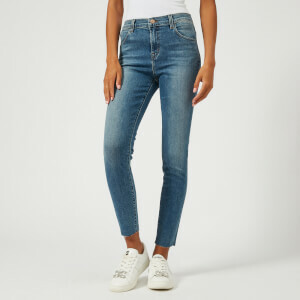 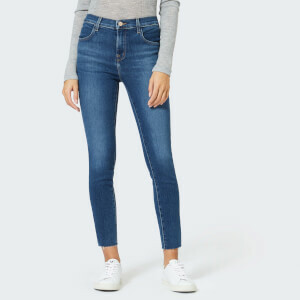 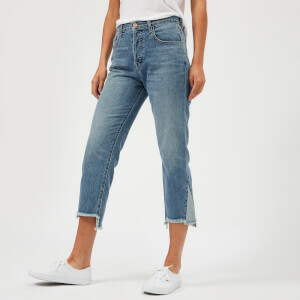 Founded in 2004, J Brand is the go-to brand for style conscious denim, priding itself on combining flattering fits with current up-to-the-moment style. 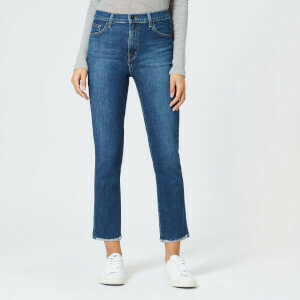 The LA-based brand was born out of a need to create perfect fitting jeans that were classic and timeless, and has since become a staple in every woman’s denim collections. 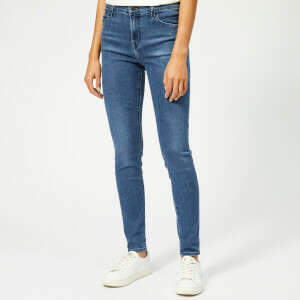 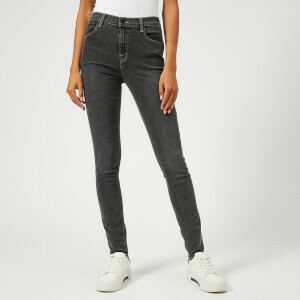 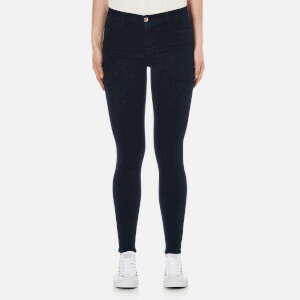 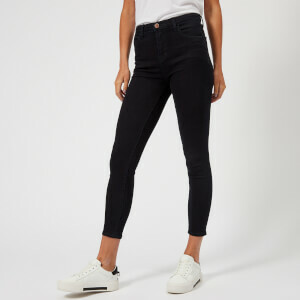 J Brand was the first to champion skinny jeans and has since been achieving recognition for its iconic styles like the 811, Maria and 910, as well collaborating with designers such as Christopher Kane, Erdem, Peter Pilotto and Proenza Schouler. 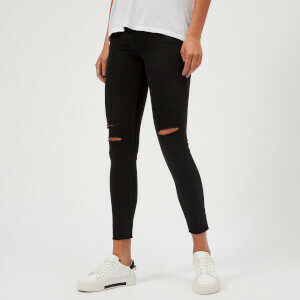 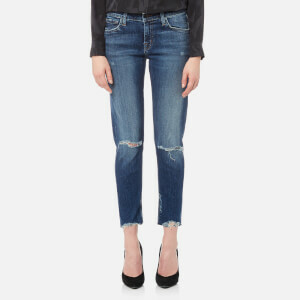 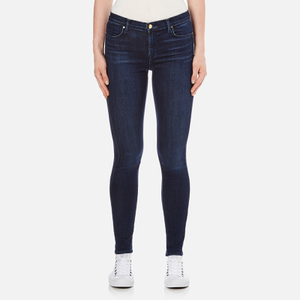 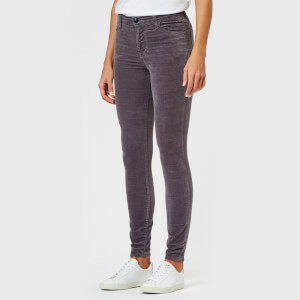 Shop J Brand jeans on Coggles with free UK and international delivery available.